ATTN: PHOTOGRAPHERS & PHILATELISTS . 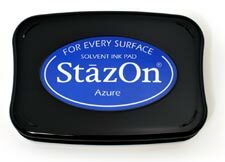 . . StazOn inks are exactly what you need for rubber stamp impressions that must stay on any surface and for those applications that require the ink color to stay as solid and true as the moment you lift the stamp from the surface. 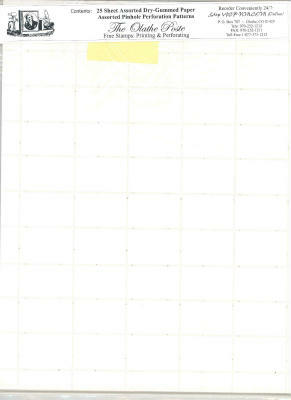 Even on items such as postcards with aqueous coatings, the ink looks so fresh when dry that you'll swear it's still wet. But believe us when we say it's fast drying! 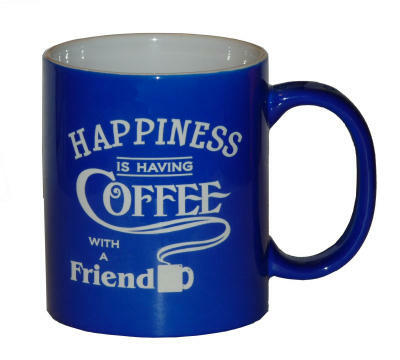 It usually dries in less than 30 seconds. 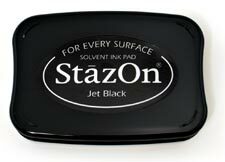 Photographers working with Resin Coated (RC & digital) papers, this is the very best ink for applying copyrights or other identifying markings that must permanently stay on the photograph and not slow down production times while you wait on ink to dry. It's probably the most economical ink to use as well.